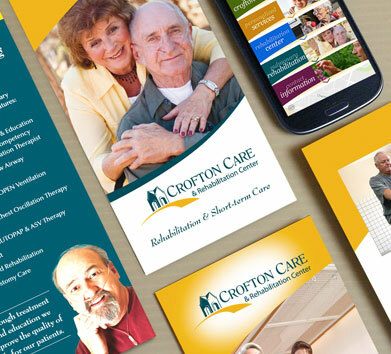 This assisted living center needed to portray itself better to a core audience that grew up with brands they could trust. 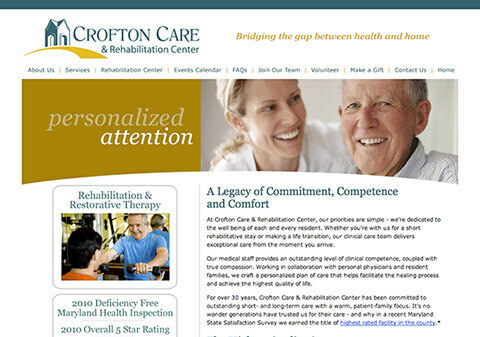 This corporate update brought Crofton Care Rehabilitation Center into the new century and provided a cohesive look, color and theme that could be used throughout their advertising and marketing. Multi-level Rebranding - Good, Better, BEST! Contact Catalpha to schedule a risk-free consultation on your next project. We were in need of a logo refresh and a new online presence to keep us competitive. Catalpha gave us both, as well as a marketing brochure, creating a unique, unified brand. I have worked with Don Keller at Catalpha for the last 18 months. 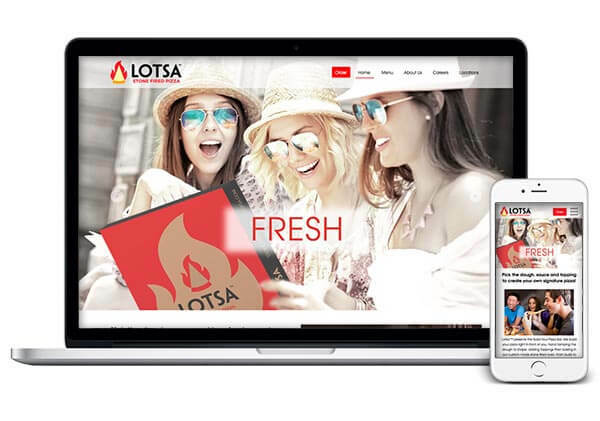 They have done a number of high quality jobs for us including building an awesome webpage for the internet and some print ad design. Don has the ability to do some pretty fast” turn-around “on the jobs we have requested. I would highly recommend Catalpha for all of your advertising needs. 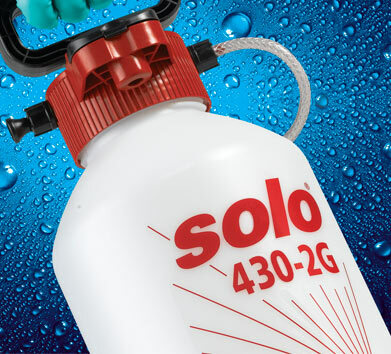 This major home medical healthcare brand needed to brings their products together with a cohesive package design that could be easily recognized across multiple products. Previously product names took precedence over brand. 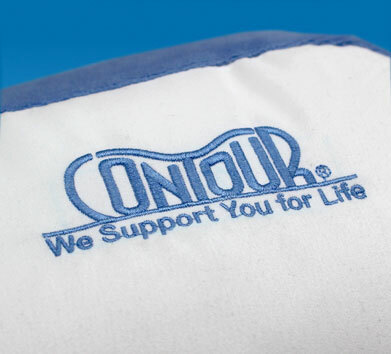 The brand name became front and center to not only bring the brand together but show the many features these comfort products had to offer. 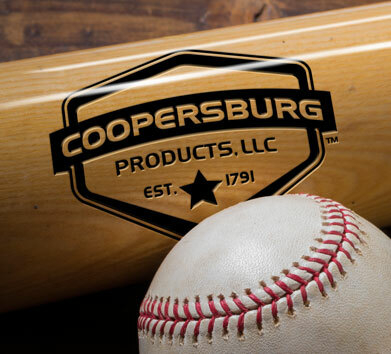 In business since 1791, the Coopersburg products were undergoing a major revival. 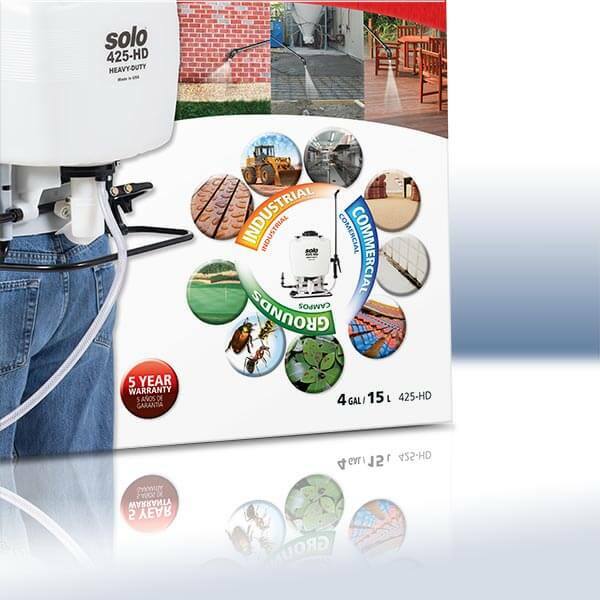 Bringing out many new products as well as updating the well known standard sellers. 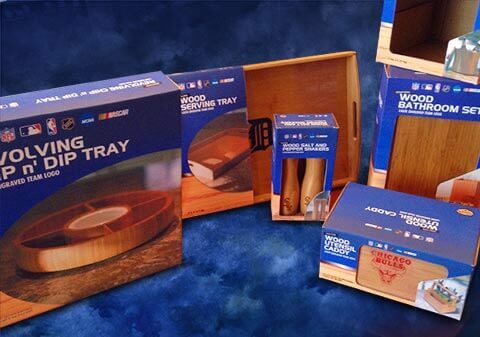 Catalpha was brought in to capture the heritage, made-of-wood sports themed nature of all Coopersburg products. Catalpha created a shield style logo as well as redesigned the packaging to work across many styles of products. Brand refresh for a line of sports product packaging. Branded insert for clear poly bag. Packaging design for a line of licensed team logo accessories. This new hardware organizing product was invented by a space industry wiz who knew he had a winner. A new brand logo and packaging was created from scratch to not only brand but show why this product was going to be a seller for the stores that picked it up. New brand look for product packaging. Thanks for all the support you’ve given us on this clam shell project for the oil valve. You all truly do an amazing job! I have been utilizing the design services of Catalpha for four years now, beginning in 2012 when they created the packaging for one of my products which have now been sold in over 20 Countries! I returned to Catalpha with my latest invention, the Falcon Grip Golf Glove and, as with the first design, am thrilled with their creative sense, professionalism and guidance. Thank you Catalpha team! Catalpha did a really terrific job on a complete redesign of our retail packaging. Our current retail customers continue to comment to me how eye-catching and attractive the updated art is, and when we’ve shown prospective new customers the new packaging, they totally love it. It’s just really easy to imagine the product jumping off shelves. 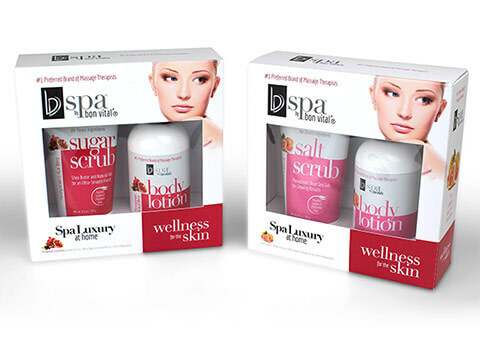 BV Spa needed a brand design for their new retail skin care product. 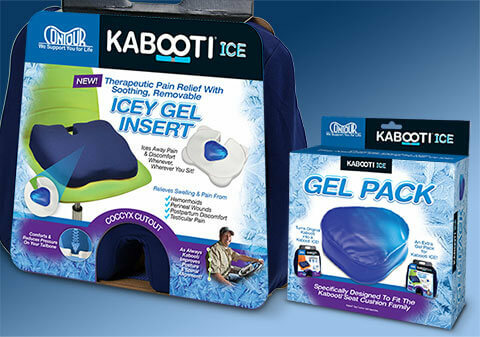 This line of products grew out of their existing brand in the massage therapy industry. 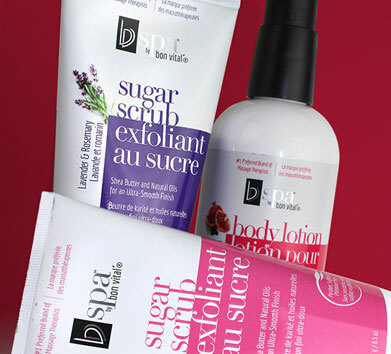 The line included multiple scrubs, lotions and body butters. It also needed to work bi-lingual for Canada. 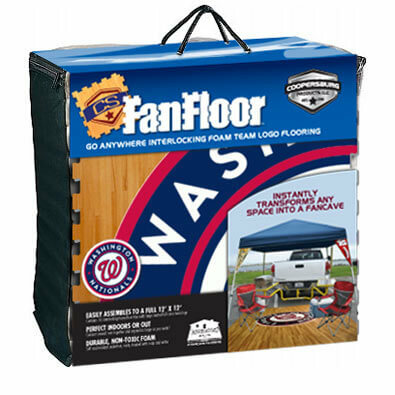 Floor display for use in a retail store environment. Specialty seasonal gift set package design. We interviewed several other design companies none gave us the confidence like Catalpha has shown us… Throughout the whole process of logo design and packing design we received personal care and attention to details. The whole team listen to what we needed. The final logo and design came out perfect and now we have final product on our shelves to show off to all of our customers. We are super happy with all the service team Catalpha have provided and will recommend to all my colleagues and friends. Catalpha Packaging was a perfect fit! Paul Baik, Paul’s Beauty Dist. 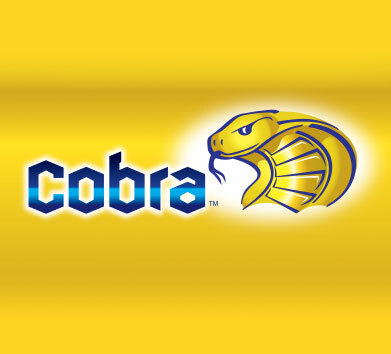 Co.
Multi-level Rebranding – Good, Better, BEST! 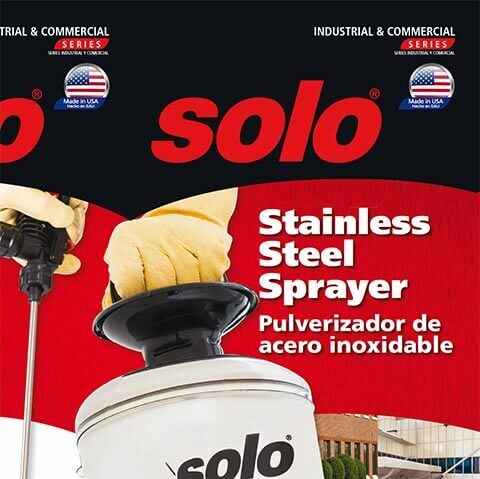 These well know industrial sprayers needed a better presence in the retail market. Their previous industrial looking packages needed to portray their many features and benefits in a graphic style and language that consumers would be attracted to. Multiple products with differing price points were taken into consideration when applying the design. Packaging iconography for market sectors. I wanted to inform you I’ve received the shipment and the boxes look great! Thank you for making the reorder easy and getting them to me quick. 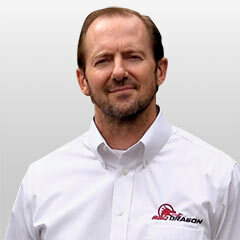 Thanks for all the help you do for our company! Jake Tarver, Mascot Pecan Co.
Just wanted to thank you again for the major effort to get us the graphics for this campaign. It was a ridiculously tight deadline and you slam-dunked it. 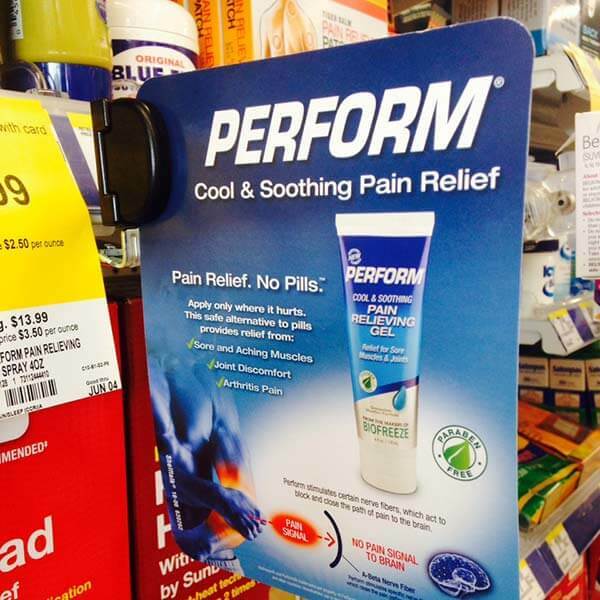 Perform was an existing pain relief cooling gel that was in need of a packaging refresh. 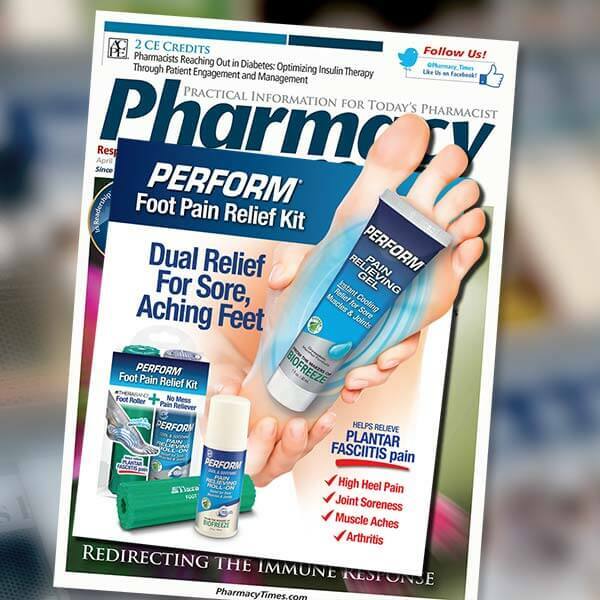 This product incorporated BIOFREEZE ingredients, a major pain relief product well known in the clinical market. 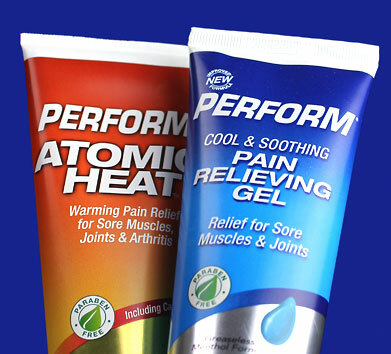 Catalpha was approached to bring the two together, while establishing a design that worked well in the over-the-counter drugstore market and enabled it to be applied across multiple product sizes AND even a new warming pain relief gel product. 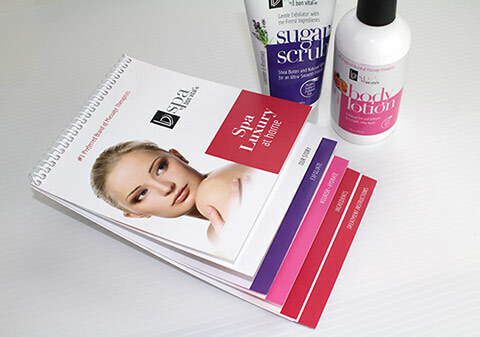 Magazine insert with a product sample. Retail point of purchase counter display. 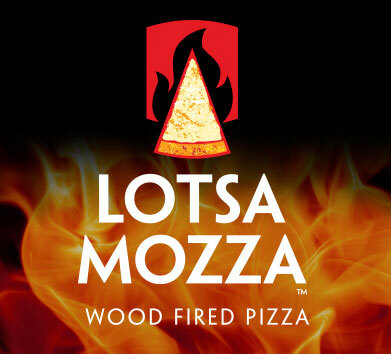 Not just another pizza joint. But a wood fired pizza cooked in under 5 minutes. 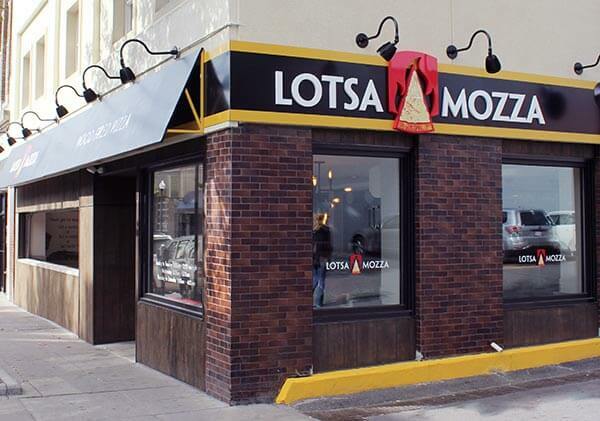 Big plans are in place for this pizza start up already at 5 stores and counting. Their identity had to stand out in the college audience already flush with pizza offerings. 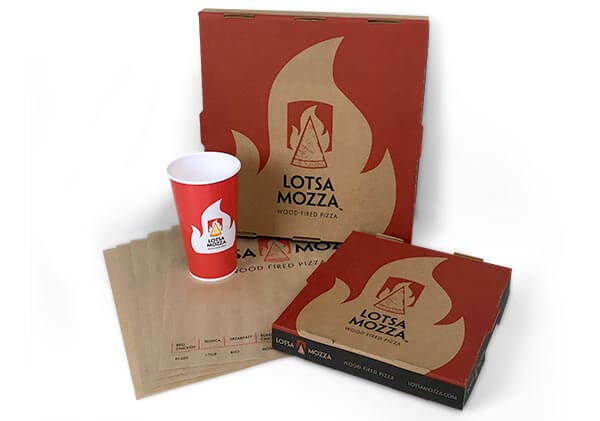 To tell their story we developed a logo and tagline as well as carrying that brand throughout the signage, store interior, packaging, and website. 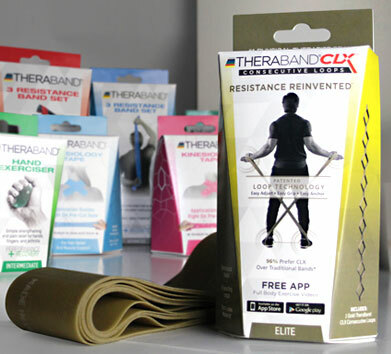 The health therapy market is well acquainted with the TheraBand product. 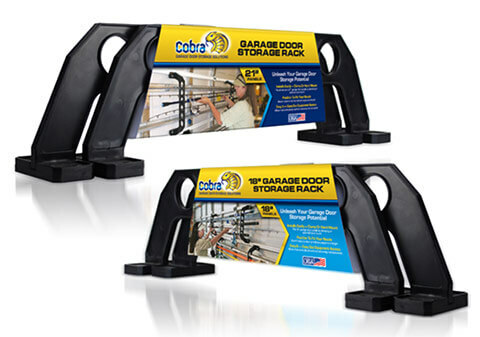 This product needed a refresh to enhance its entrance into the consumer sporting goods channel. 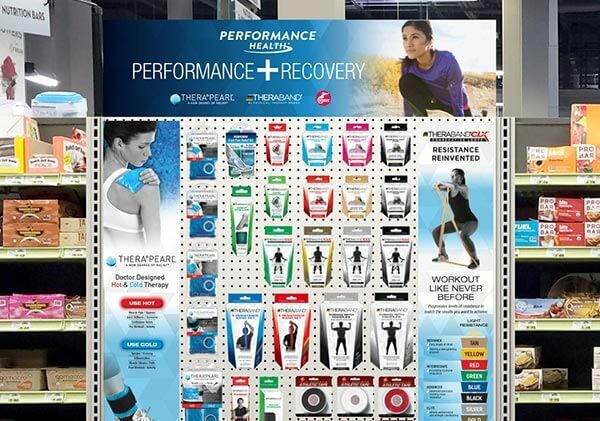 Products that crossed the boundary between fitness and recovery were a good fit for forward thinking retailers. 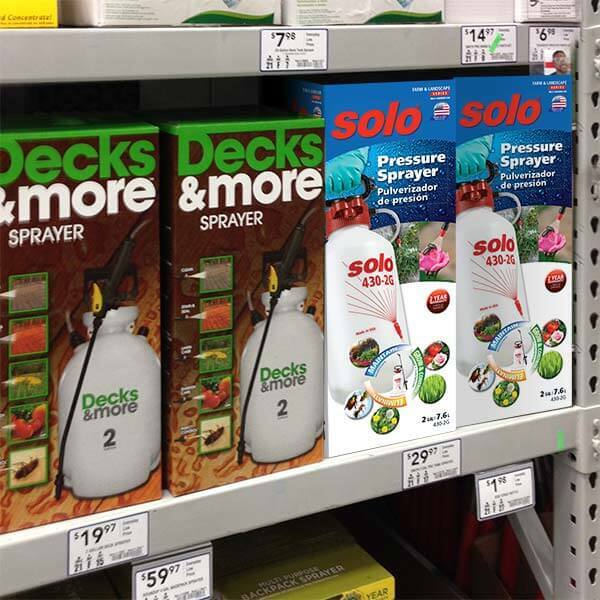 This line of products had many skus, in many shapes to accommodate. The design had to be flexible, colorful and unique. 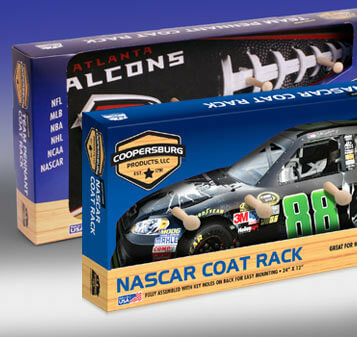 Retail product point of purchase cardboard counter display. 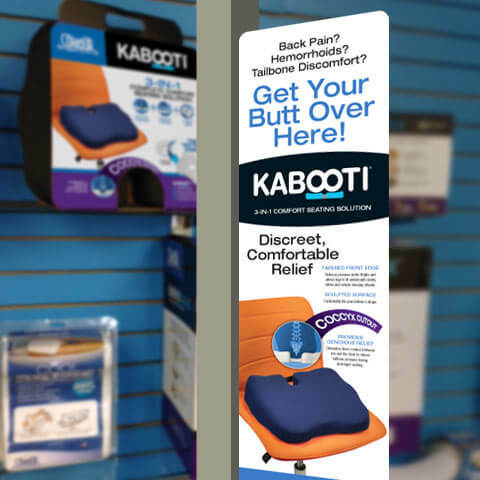 In-store shelf signage and plan-o-gram for retail products. We’ve made it into Whole Foods regionally. First order went to the Mt. Washington Whole Foods in Baltimore, and the bars look great on their shelves.